I recommend a subscription to http://maschinetutorials.com/ if you are a Maschine owner. I tend to document my many hours of research in Mindeister maps and post maps on my public channel. 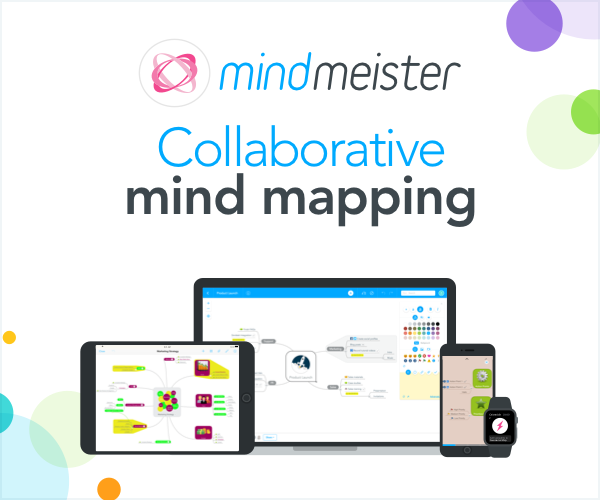 I do recommend mindmapping so if you want to give it a spin consider using this link for a 30-day trial https://www.mindmeister.com/pricing?r=507 which helps offset my Map hosting fee.